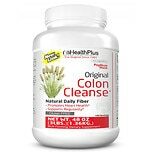 Shop Health Plus The Original Colon Cleanse Hi Fiber (48 oz. )48 oz. 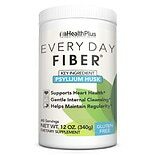 $2449$24 and 49 cents$0.51 / oz. 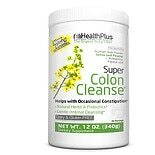 Shop Health Plus Super Colon Cleanse (12 oz. )12 oz. $999$9 and 99 cents$0.83 / oz. 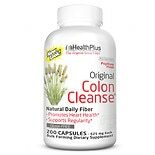 Shop Health Plus Colon Cleanse Every Day Fiber (12 oz. 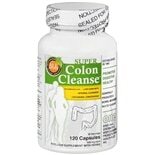 )12 oz.